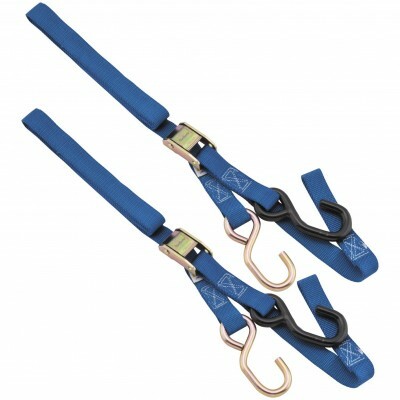 Ditch the straps! 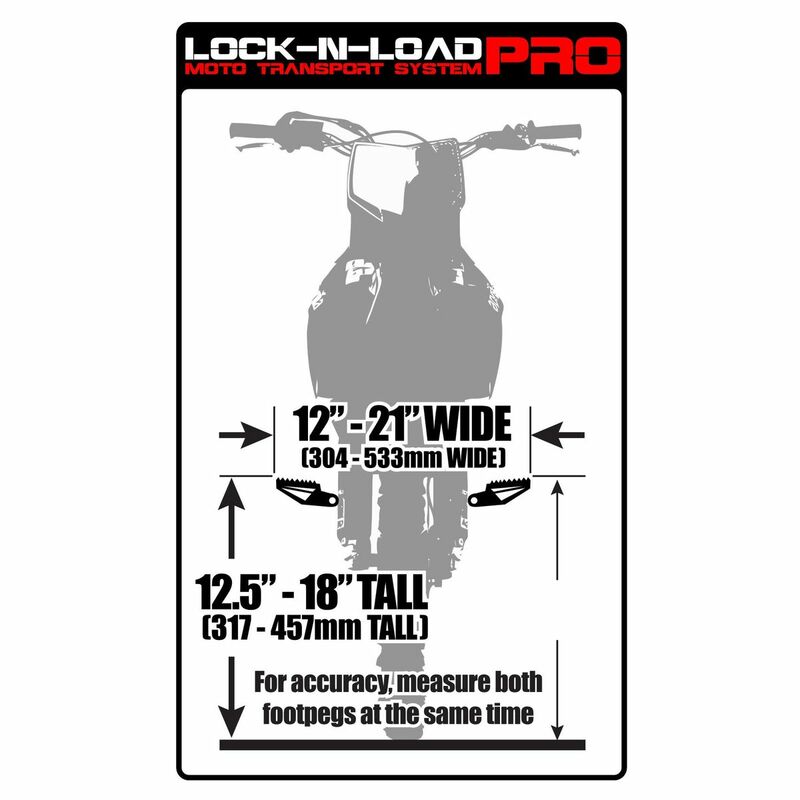 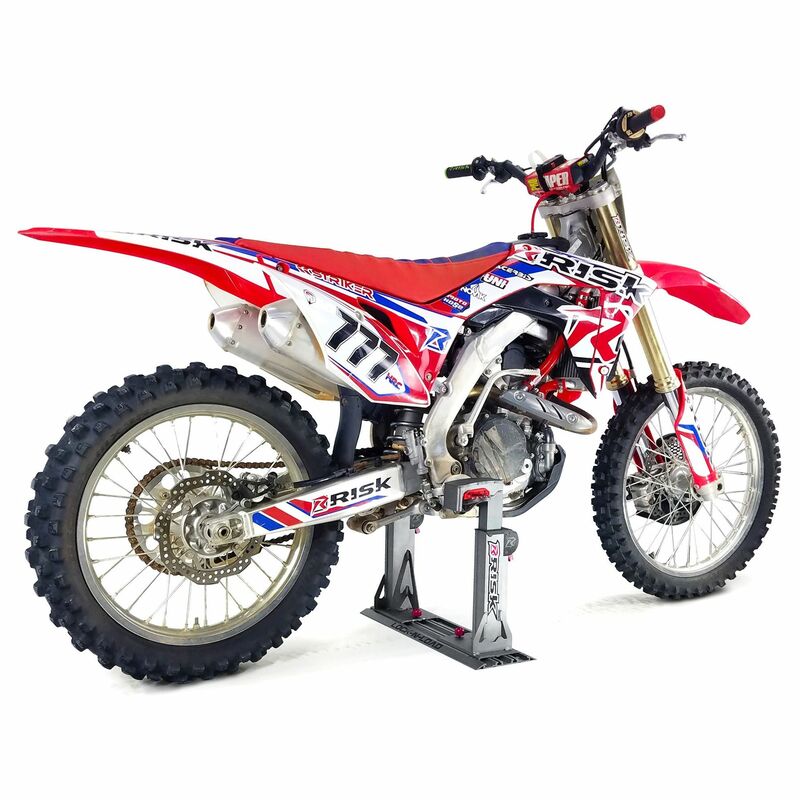 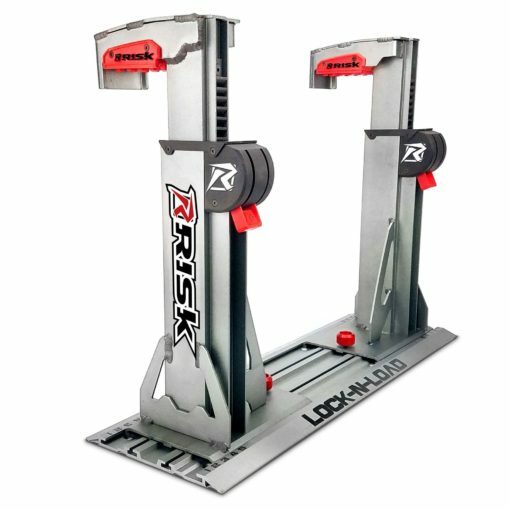 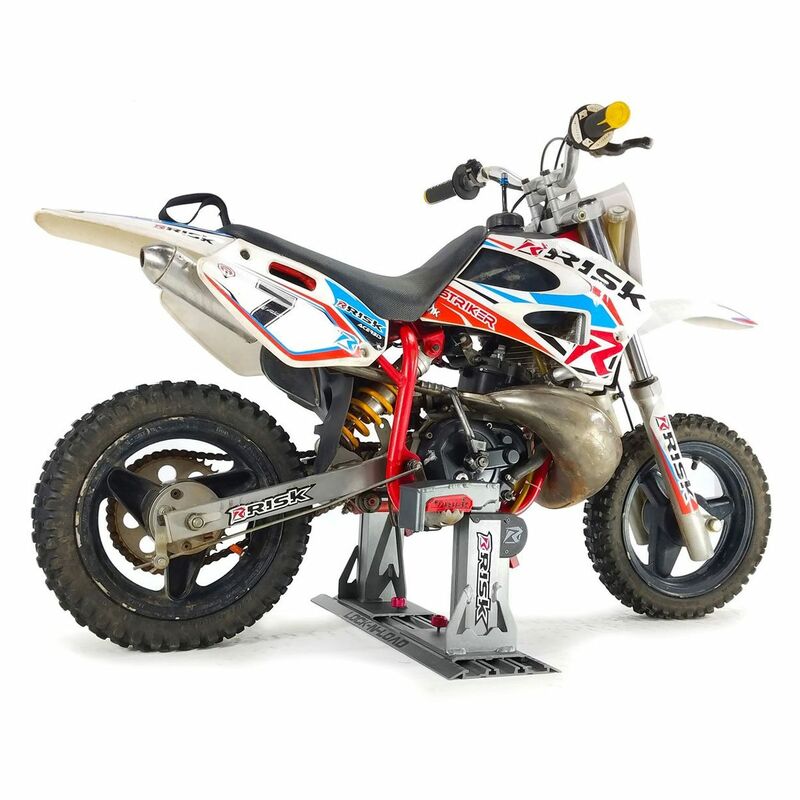 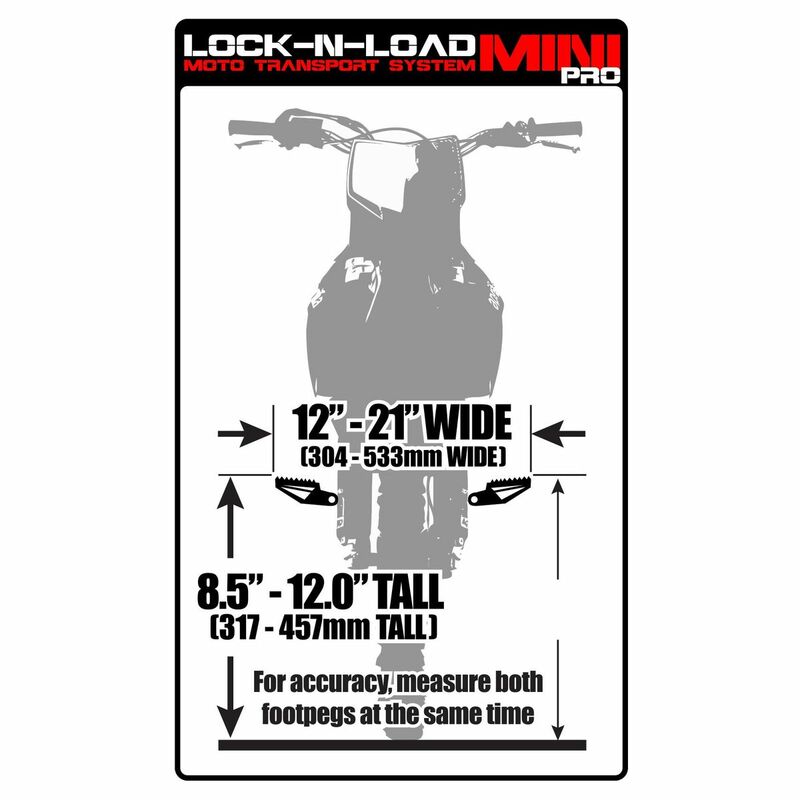 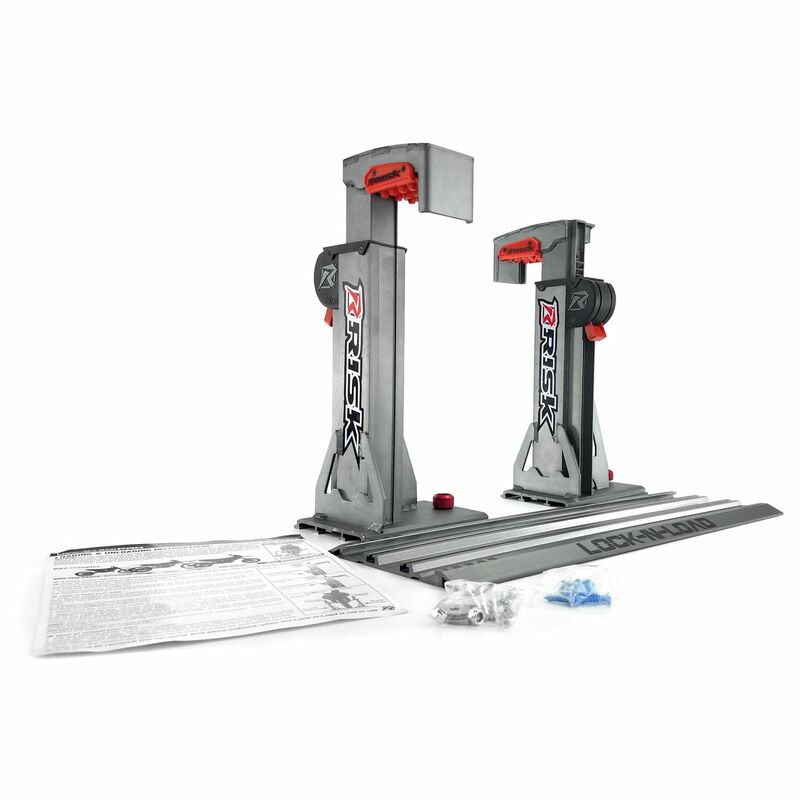 The Lock N Load Pro holds your bike down by its footpegs, anchoring it to your truck or trailer. 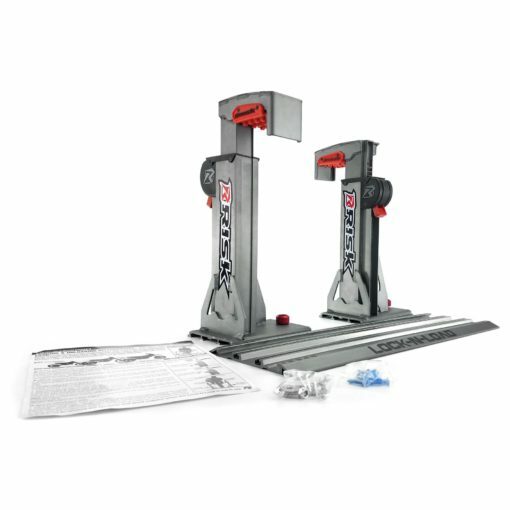 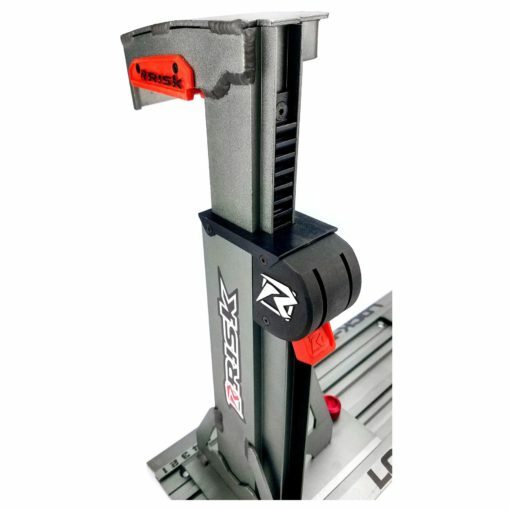 The Pro model features all aluminum construction and a ratcheting system for lightning quick loading and unloading. 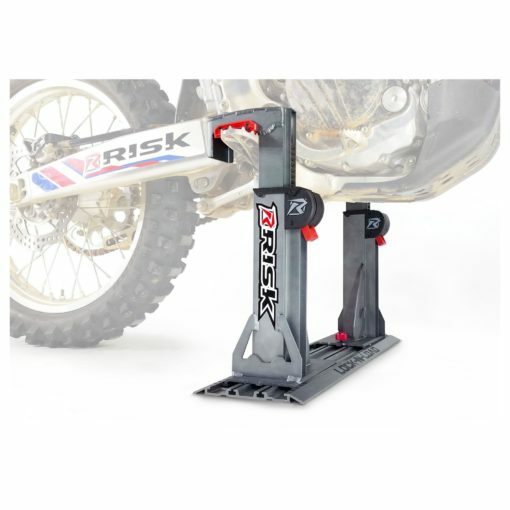 Simply bolt the low profile aluminum rail to your truck bed, then feed the arm towers in from the side. 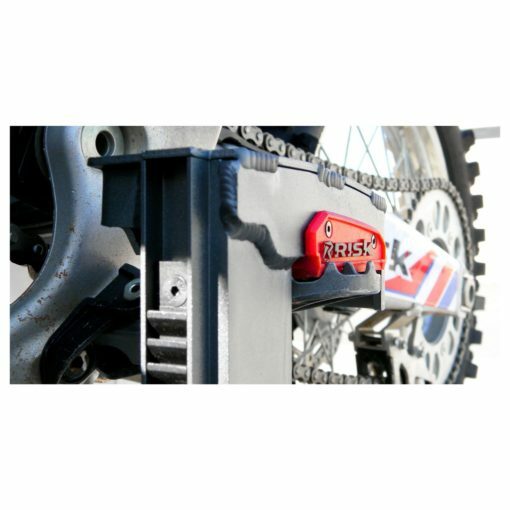 The track system quickly adapts from bike to bike, accommodating different widths. Rubber pads protect your pegs from metal on metal contact and the system as a whole prevents unnecessary strain on fork and shock seals. 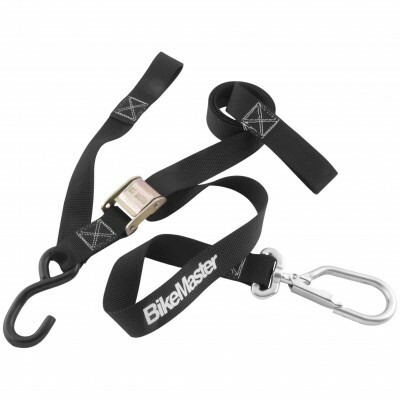 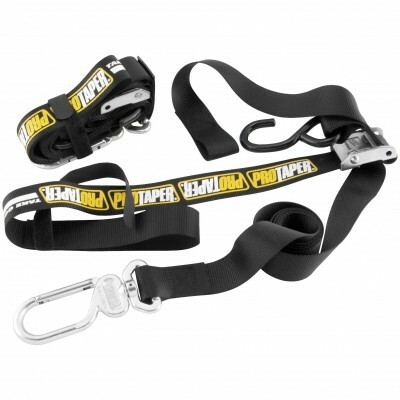 Get out to the trails or track faster with Risk Racing and skip the circus act of tying down with straps.